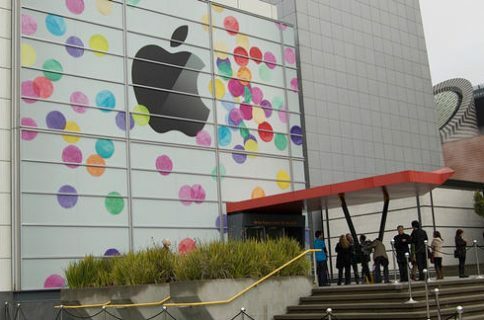 Apple will be holding an iPad-centric event tomorrow at the Yerba Buena Center in San Fransisco, California. Honestly, that’s all anyone knows at this point. In the calm before the storm, speculation based on rumors based on leaks are all there is to go on. 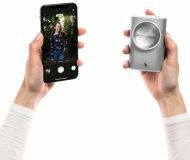 There’s a good chance that Apple will address other products like MobileMe. 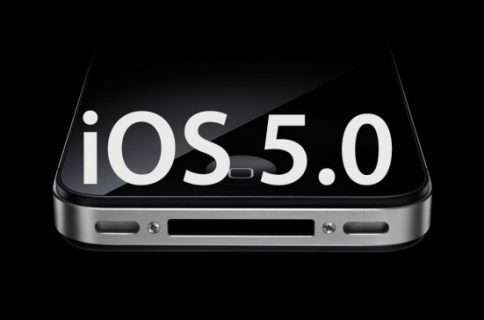 General consensus is that we’ll also see a preview of iOS 5.0. 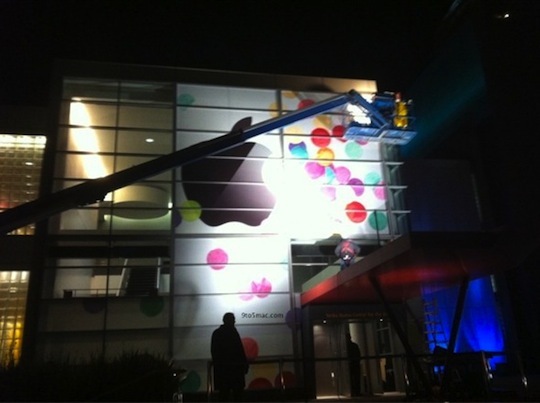 An iOS 5 tease wouldn’t be a stretch, especially with the probable release of the iPhone 5 this June. 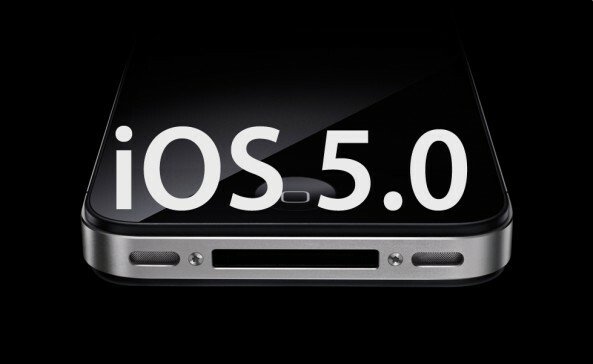 The timing of an iOS 5.0 preview tomorrow makes perfect sense for Apple. If the iPhone 5 is introduced during Apple’s WWDC conference this June, develepors will need to get their hands on the new SDK. An iOS 5.0 preview and SDK release would be a perfect side dish to the main entree that is the iPad 2. 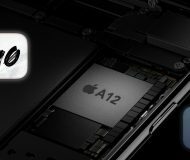 As far as any other iPhone-related news, we probably won’t see much from tomorrow’s event. Again, nothing is set in stone until Apple makes the announcement. 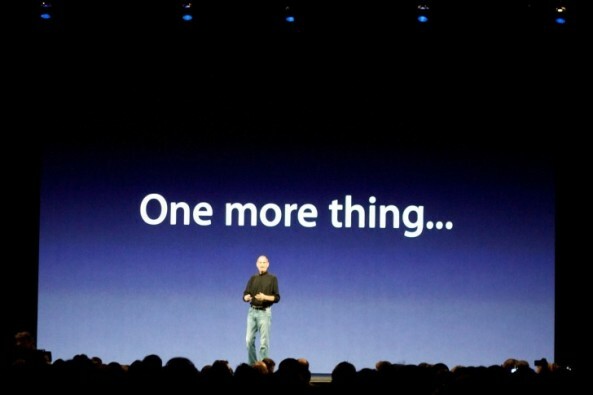 Speaking of announcements, some recent reports claim that Steve Jobs could make an appearance at tomorrow’s keynote. Jobs went on a medical leave of absence last month, but Kara Swisher from All Things D is claiming that there’s a good chance we’ll see Steve onstage at tomorrow’s event. 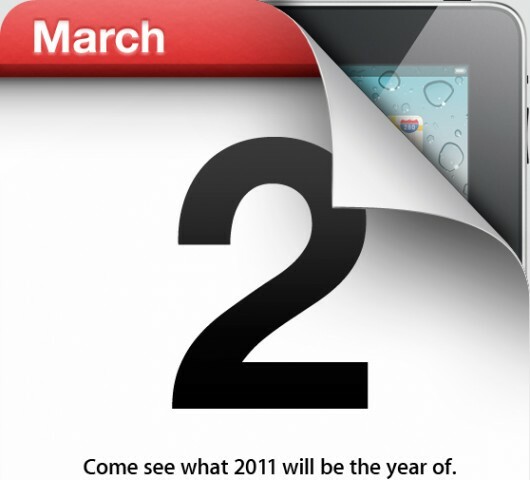 “According to several sources close to the situation, Apple CEO Steve Jobs–who is on a health-related leave from the company–is definitely considering an appearance at its big iPad 2 event tomorrow. Kara Swisher has been spot on about Apple news before. She was the one that correctly predicted the date of tomorrow’s event before Apple sent out invites. 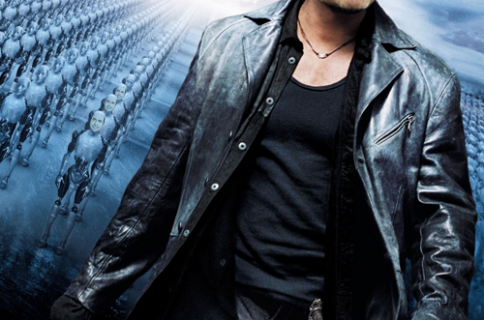 Whether Steve Jobs decides to show himself or not, tomorrow’s event is sure to be full of surprises. 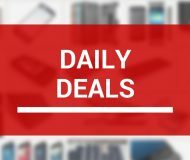 What do you expect from Apple tomorrow? Besides the iPad 2, is there a certain product you assume will be addressed? MobileMe seems to be a given at this point.